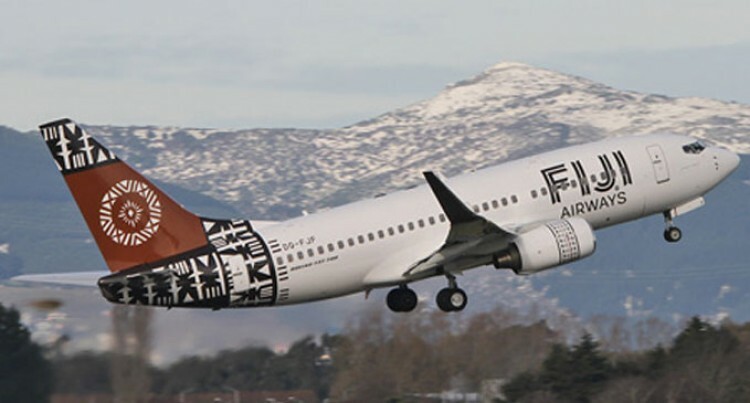 Fiji Airways has reiterated the dispute stopping direct air services between Fiji and Solomon Islands remains a Government to Government issue. It is borne out of refusal by Solomon Islands to allow Fiji Airways to operate a direct Saturday service, the airline said. Fiji Airways managing director/chief executive, Stefan Pichler, made these comments responding to questions related to an article on RNZI. RNZI had quoted former Solomon Islands High Commissioner to Australia, Milna Tozaka, saying the dispute was payback for Solomon Islands not supporting Fiji’s candidate for Secretary General of the Pacific Islands Forum. But Mr Pichler said: “Solomon Islands did commit a clear breach of the existing Air Services Agreement between these two nations. Mr Pichler said the breach came when the Solomon Islands Civil Aviation Authority refused to give Fiji Airways landing permission on their new flight to Honiara. This, he said, even though this flight was covered by the existing agreement. Mr Pichler stated as a commercial entity, they have adapted their schedules accordingly. “From a business perspective, we are fine. From a customer perspective, travel to and from Solomon Islands is certainly more inconvenient now,” he said. Mr Pichler said they will not make any attempts for negotiations as this was an issue between the two respective Governments. “There have been some press releases and public statements from different stakeholders in Solomon Islands, but I don t think that making noise helped their cause,” he said.